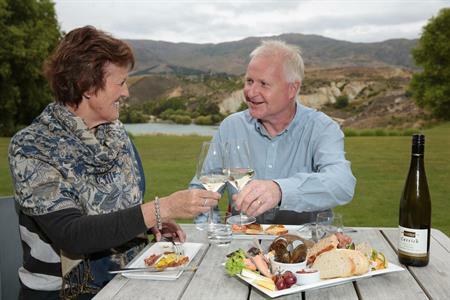 The beautiful Lowburn Valley has magnificent views, interesting features and a micro climate that contributes to the production of award winning wines. 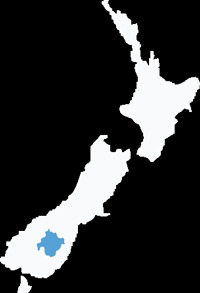 It is situated off SH6 on the west side of Lake Dunstan. 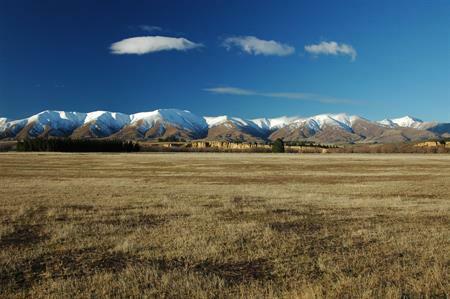 The turn off to this pleasant drive along the base of the Pisa Range is just a five minute drive north from Cromwell. Turn left just past Jackson’s Orchard, up Burn Cottage Road. This area was predominately pastoral farming before the fairly recent development of lifestyle blocks and vineyards. Check out the art gallery opposite the Lowburn boat harbour. The Loop Road continues past Burn Cottage, once a musterer’s dwelling and on to Heaney Road, the highest point of the valley. 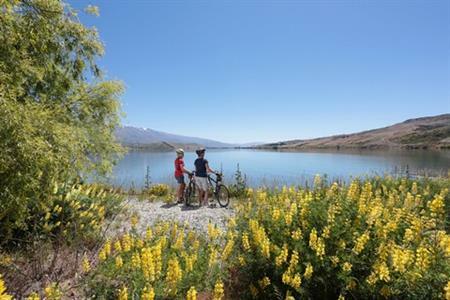 At various stages en route their are fantastic mountain views offering changing perspectives of the Pisa Range, the Dunstan Range and the Sugar Loaf, which is a protected large, elevated, flat plain – a legacy of the Ice Age. Other points you are likely to encounter are nurseries, orchards, lavender, quirky driftwood figures, old cottages and a 1870s hexagonal dairy. Much of the original Lowburn flat was inundated by the creation of Lake Dunstan, following the construction of the Clyde dam. The Church and the hall were relocated to a higher site, but the old bridge, the camping ground and the hotel are forever under Lake Dunstan. This drive through the Lowburn Valley is as serene as it is exhilarating; revealing many natural and interesting features along the way.